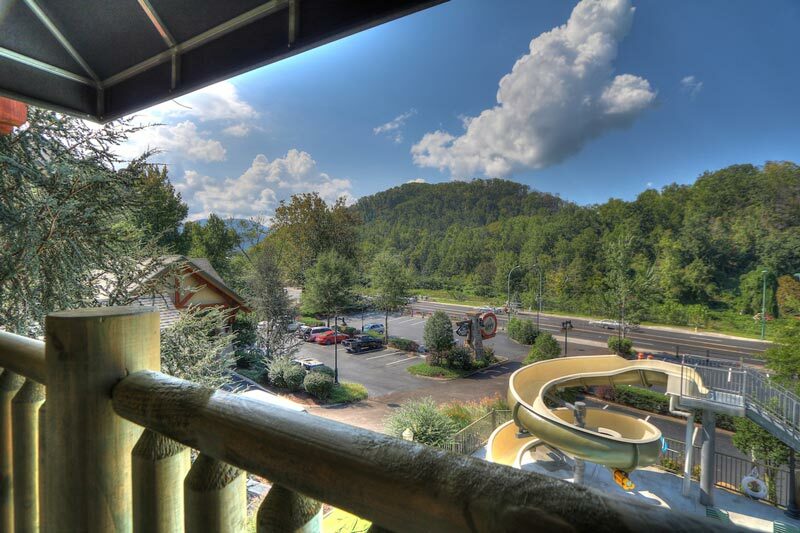 Stay right on the Gatlinburg Parkway! 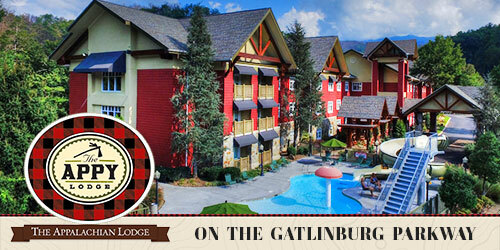 The Appy Lodge offers amazing accommodations in an amazing location! 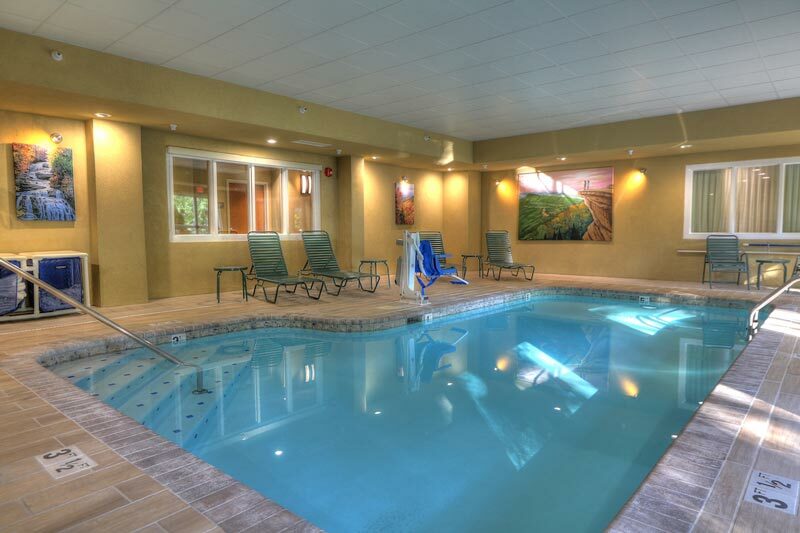 When you stay with us, you’ll be just steps away from the best attractions and entertainment in the area. 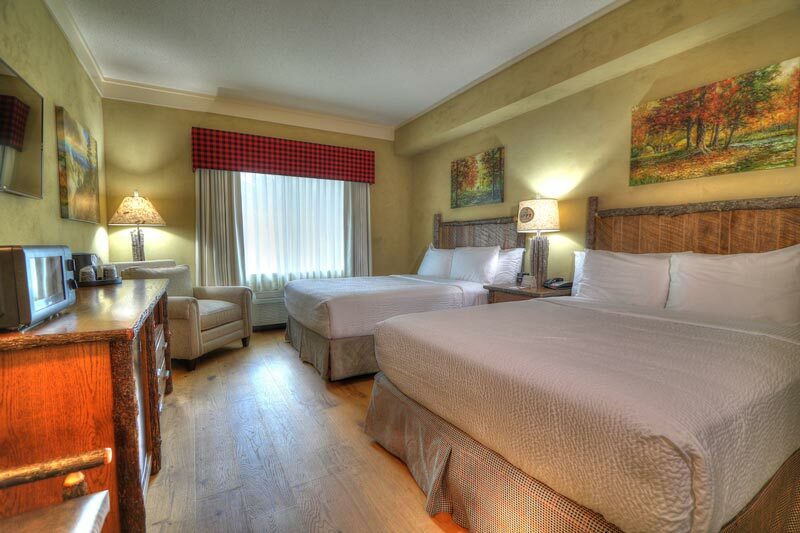 With comfortable guest rooms and great amenities at an affordable price, you won’t want to stay anywhere else. 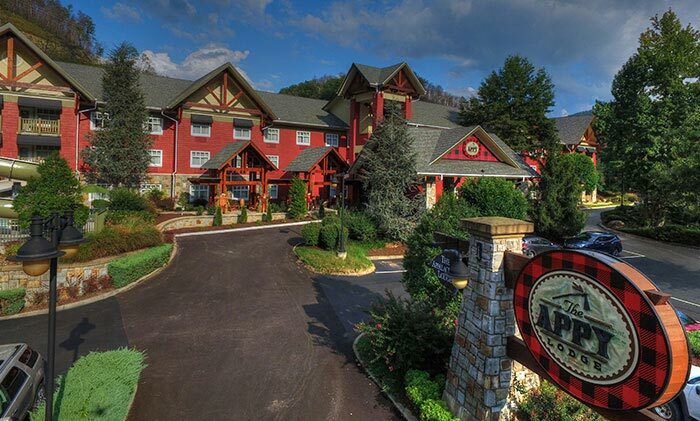 The Appy is extremely unique inside with lots of photography, history, and displays about the Appalachian Trail. 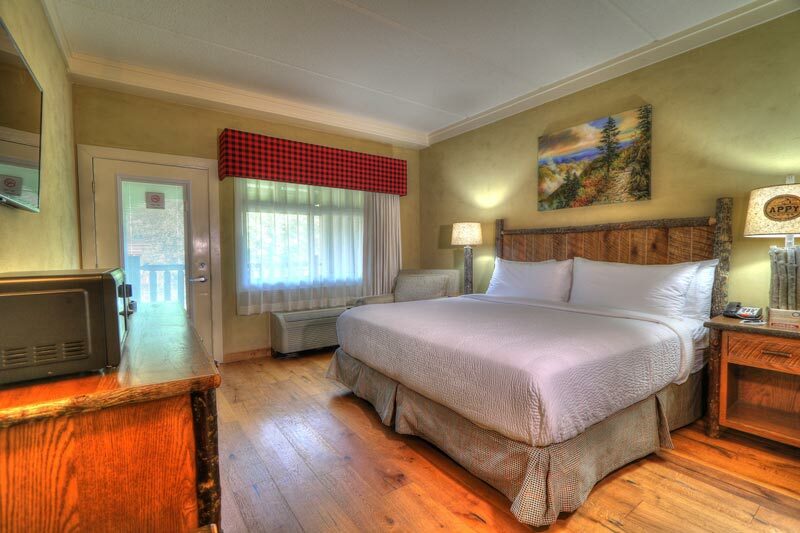 Truly it’s like a museum up and down the halls, with history of the trail and its pioneers celebrated through large displays in the hallways. 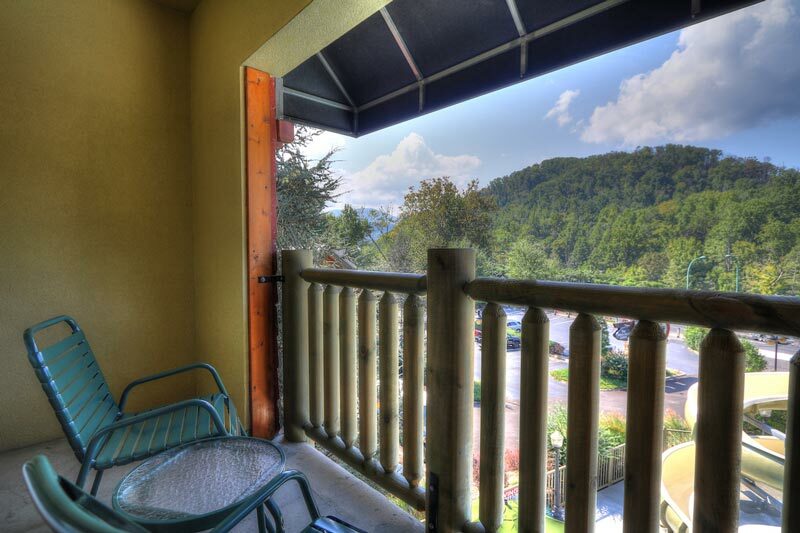 Each of the rooms is named after an actual shelter on the Appalachian Trail and includes hardwood flooring, incredible walk-in showers, and high end finishes and custom décor throughout. 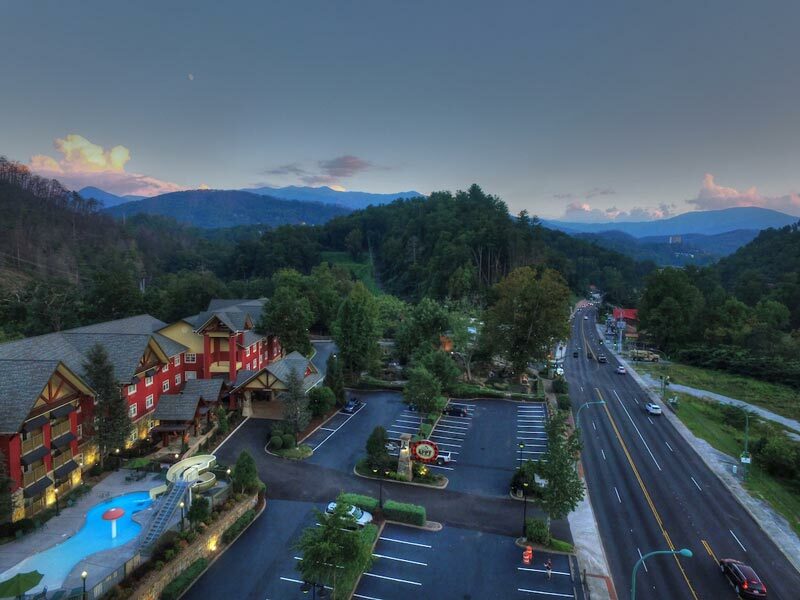 Not only will you be steps away from all the excitement in downtown Gatlinburg, but you will also have hours of entertainment right at our hotel. 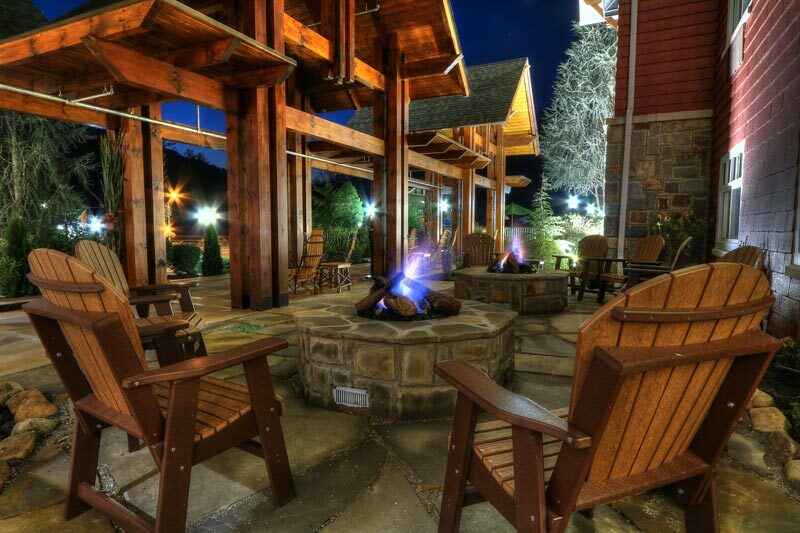 The Appy Lodge is more than just a hotel on the parkway; it’s a destination in itself!